The Bands Department at the Denver School of the Arts is proud to have the following musicians working with the students on a regular weekly basis. Thanks to the Friends of the Denver School of the Arts and the Bands Parent Group for subsidizing this ongoing effort. 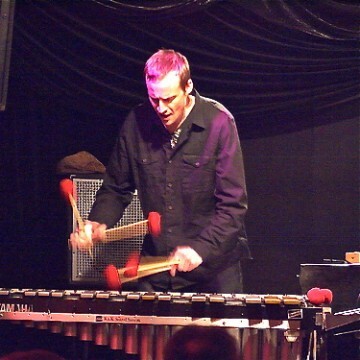 Greg Harris – Multi-Instrumentalist Greg Tanner Harris leads the “Greg Harris Vibe Quintet,” and is a member of Bluegrass legend Pete Wernick’s Flexigrass, hip-hop/jazz/soul group Future Jazz Project, 9th & Lincoln Orchestra, and SuperCollider. Among his extensive work as a studio musician, he has released 5 albums- Greg Harris Vibe Quintet “Open Space,” “Frames Live,” Prospector “Memory of Pilots” featuring trumpeter Ron Miles, and “World Citizen” with West African master xylophonist Aaron Bebe Sukura. The Greg Harris Vibe Quintet’s new album ‘Glass Gold’ was recently released on Dazzle Records. He received an M.M. in Music Performance, Percussion at the University of Colorado, Boulder and a Music Education and Music Performance Bachelor of Arts degree from Fort Lewis College. Greg is a private instructor, high school teacher, and freelance musician in the Denver/Boulder area and has performed nationally and internationally. 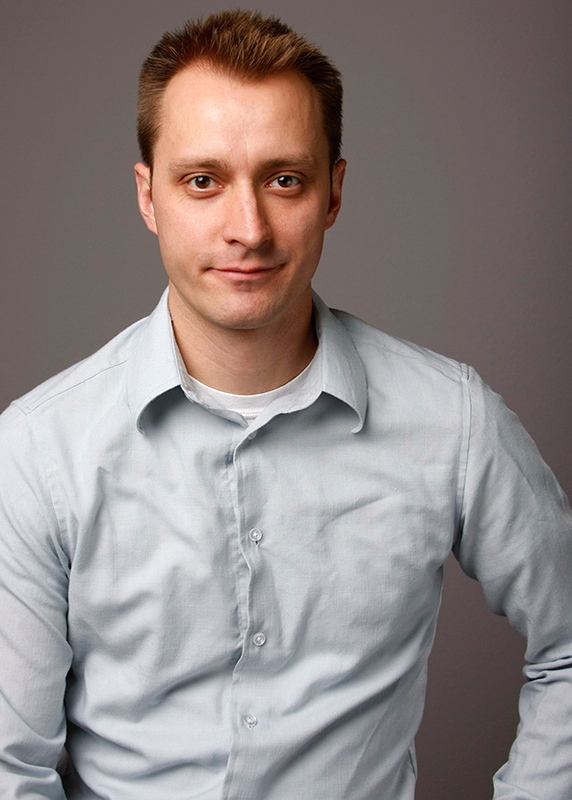 Greg teaches Ethnomusicology, music theory, and is a Practicing Artist at the Denver School of the Arts. Dr. Grant Larson – An active recita list and proponent of new music, saxophonist Grant Larson has premiered works for saxophone by Paul Hanson, Philip Wharton, Chiayu Hsu, Steven Makala, and John Drumheller at regional and national conventions. He is the soprano saxophonist with the Chautauqua Saxophone Quartet and has performed with the Colorado Symphony Orchestra, the Colorado Music Festival Orchestra, the Chippewa Valley Symphony Orchestra, and the Fargo/Moorhead Symphony Orchestra. 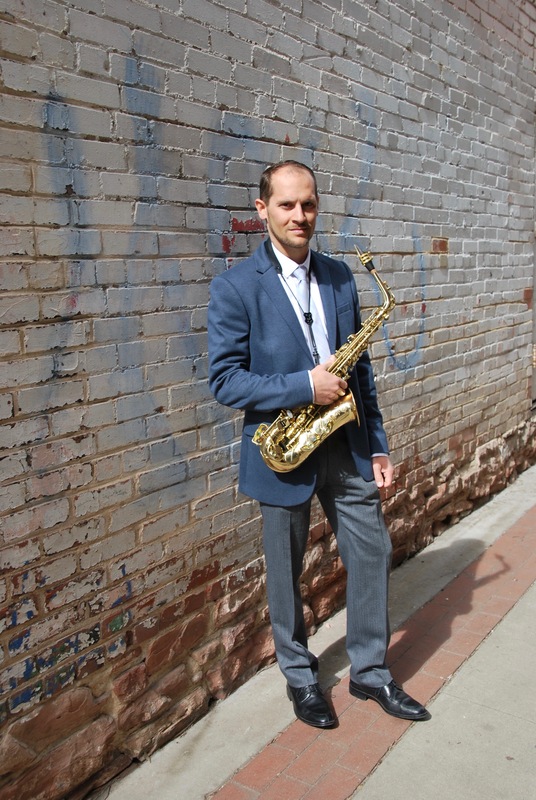 Grant currently serves as the Saxophone Practicing Artist at Denver School of the Arts, and wind ensemble conductor for the Colorado Youth Symphony Orchestras. Equally comfortable in both classical and jazz settings, Grant has performed on stage with notable artists such as Maria Schneider, Kurt Elling, Mulgrew Miller, Art Lande, Brad Goode, Johannes Weidenmueller, Peter Erskin, Ray Charles, Ignacio Berroa, and “Slammin” Sammy K. He has released two jazz albums of original compositions under the Dazzle Recordings label (Denver, CO). 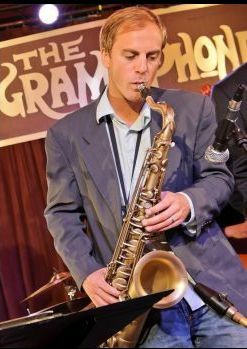 Grant holds a Doctor of Musical Arts degree in Saxophone Performance and Pedagogy from the University of Colorado at Boulder; a Master of Music from the University of Colorado; and a Bachelor of Music from Concordia College. Previously, he served on the faculty at the University of Wisconsin-Eau Claire, Concordia College, and the Boulder Arts Academy. For more information, please visit www.grantblarson.com. 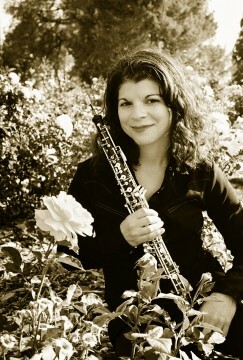 Catherine Peterson – Catherine Peterson is second/assistant principal flutist of the Colorado Symphony Orchestra, and was principal flutist with the Central City Opera. In 2011-2012 she will also be performing with Baltimore Symphony Orchestra for part of the season. During the summers Cathy enjoys playing with the Strings Festival in Steamboat Springs, CO, and the Chintimini Chamber Music Festival in Oregon. 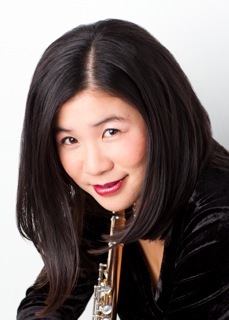 Recently, Cathy was a semi-finalist for the New York Philharmonic, and has also played in the semifinals for the Heida Hermanns International Woodwind Competition, the 2003 Houston Symphony Ima Hogg National Young Artist Competition, and the 2000 Concert Artists Guild Competition in New York. She placed second in the 1999 National Flute Association Young Artists Competition in Atlanta. She received a Master of Music from the University of Michigan, and a Bachelor of Music from the San Francisco Conservatory of Music. Her teachers include Jeff Zook, Leone Buyse, Tim Day, and Walfrid Kujala. As part of the Ivy Street Ensemble, you can hear Cathy in concert in Denver and on the Colorado Public Radio. To read more about Cathy and all her musical endeavors, go to her website www.catherinepeterson.com. 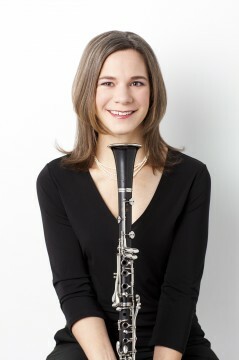 Abby Raymond – A native of upstate New York, clarinetist Abby Raymond has held the position of Second/E-flat/Assistant Principal Clarinet with the Colorado Symphony Orchestra since 2001 and played Acting Principal Clarinet for the Colorado Symphony Orchestra from 2011-2013. Previously Abby was a member of the Tucson Symphony Orchestra, the Colorado Springs Symphony Orchestra and the Philharmonic Orchestra of Santiago, Chile, and has also performed with the Philadelphia Orchestra, Boston Pops Orchestra, Colorado Music Festival and Central City Opera. As a soloist, she has appeared with the Boston Symphony Orchestra, the Tucson Symphony Orchestra, and the Texas Festival Orchestra. Also active as a chamber musician, Abby has performed with the Strings Music Festival, Loon Lake Live Chamber Music Festival, and Chintimini Chamber Music Festivals, in addition to performing chamber music in the Denver area. She holds a Bachelor of Music degree from the New England Conservatory of Music where she studied with Harold Wright, Stanley Hasty and Thomas Martin, and began graduate studies at Rice University and Boston University. Abby maintains a private teaching studio and has been adjunct professor of clarinet at the University of Denver’s Lamont School of Music and visiting instructor of clarinet at the University of Colorado in Boulder. Outside of playing the clarinet, Abby enjoys hiking with her dog, Ruby, and traveling. Miriam Kapner – Oboist Miriam Kapner’s playing has been described by the New York Times as “a sensitive exploration of the oboe's singing character and its technical armory”. She has performed with chamber music groups in many prestigious settings, including Carnegie Hall, Alice Tully Hall, Jordan Hall, St. Patrick’s Cathedral, and at the Norfolk Chamber Music Festival in Connecticut. 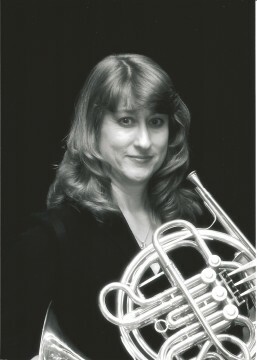 As an orchestral musician, she has performed with the Orchestra of St. Luke’s, New York City Opera, Colorado Symphony Orchestra, Orchestra, Boulder Philharmonic, Colorado Pro Musica, Fort Collins Symphony, Greeley Philharmonic, Glens Falls Symphony, Boston Philharmonic, Stamford Symphony, Bangor Symphony, Symphony Silicon Valley, Ballet San Jose, and the Monterey Symphony. Her musical endeavors have also taken her to Germany, Israel, and Hawai’i. Additionally, she served as Principal Oboe with the Sarasota Opera in Florida. She has served on the faculty of the Luzerne Music Center in the Adirondacks, and the Bronx House of Music in New York City. Ms. Kapner has been heard on NPR as part of Studio 360, discussing the art of oboe reed making. She is a founding member of Stretto, a trio of oboe, guitar, and violin. She holds a Bachelor of Music from New England Conservatory, and a Master of Music from Manhattan School of Music. Her past teachers include Stephen Taylor, Laura Ahlbeck, and Matthew Sullivan. When she’s not whittling reeds or playing the oboe, she might be found hiking 14,000 foot mountains, attempting to garden, or taking landscape photographs with a film camera. Anthony Zator – Internationally acclaimed composer/trumpeter Anthony Zator has continued to perform with ensembles such as the Arapahoe Philharmonic, the Aurora Symphony, and the Aurora Symphony Brass Quintet. In 2009 Anthony joined the horn section of House of Soul, a world-touring gospel band, and most recently has become a member of Soul School, an R&B/funk band that performs in and around Colorado. Other ensembles you can hear Anthony perform with include the Otone Brass Band, Balans, and Conjunto Colores. Anthony also leads the ensemble AZQ, a modern jazz quartet who’s most recent accomplishment involves the highly praised recording “Birth of a Rose.” Released in 2010, this CD’s title composition was comissioned for Anthony to compose for jazz quartet and nine dancers by the Allegro Dance Company of Littleton and was premiered at the Denver Botanic Gardens in May of 2009. Other compositional arrangements of Anthony’s were performed by the Shadow Theatre in their production of Christmas of the Angels in 2009, as well as the Aurora Symphony in their 2009 Christmas concert. After completing a Bachelors of Music in classical trumpet performance from DePaul University, Chicago, Anthony began teaching in the Aurora Public School system, and has continued to do so along with teaching at Denver School of the Arts and the More Than Music studio in Aurora. To learn more about Anthony, visit www.anthonyzator.com. Roger Soren – Roger Soren joined the Colorado Symphony as Bassoonist and Contra Bassoonist in 2011, after serving as Assistant Principal Bassoonist and Contra Bassoonist of the Louisville(KY) Orchestra for 22 seasons. 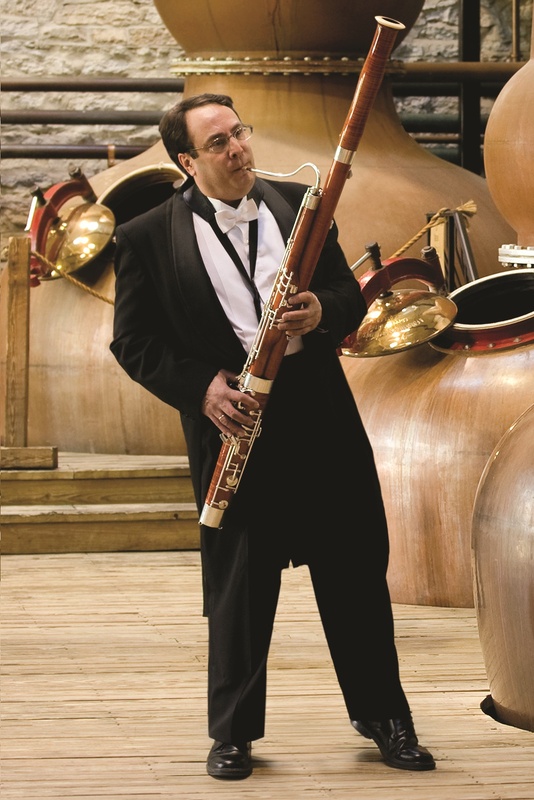 Before this he was 2nd bassoonist of the Jacksonville Symphony and Indianapolis Symphony, and has also performed with the Montreal, Cincinnati, Indianapolis, Nashville, Grant Park(Chicago, IL) and Chautauqua(NY) Symphonies. As a soloist, Roger has performed with the Louisville Orchestra, members of the Oklahoma City Philharmonic, Symphony in C, Louisville Jewish Community Orchestra, Brunswick Symphony(GA), and Louisville Bach Society Orchestra. Roger is an active teacher and has taught at many institutions including Indiana University, Bloomington, Western Kentucky University, Bellarmine University(KY), Florida State College in Jacksonville, and at the New England Music Camp, Chautauqua Institution(NY) and the Summer Bassoon Extravaganza at Emory University in Atlanta, Georgia. He has performed at 8 International Double-Reed Society Conferences. Roger has recorded extensively with the Louisville Orchestra, Nashville Symphony, and Colorado Symphony and can be heard on compact discs on the First Edition, CRI, D’note, Koch, Geffen, and Naxos labels. He is a graduate of Indiana University and studied with Sidney Rosenberg, Wilbur Simpson and Sam Jordan. He has held fellowships to the Aspen Festival and the National Orchestral Association(NY) and received orchestral training in the National Repertory Orchestra, Spoleto Festival Orchestra, World Youth Symphony at Interlochen, MI and the Chicago Civic Orchestra. Adam Bartczak – Denver native, trombonist, and composer Adam Bartczak holds a bachelors in trombone performance from the University of Colorado, a masters in jazz composition from the New England Conservatory, and a doctorate in jazz studies from the University of Northern Colorado, where he taught courses in the jazz studies department. He is currently visiting artist of low brass at Denver School of the Arts, teaches several classes at Metropolitan State University of Denver, and performs with a wide stylistic diversity of groups in Colorado, including his own big band for which he composes. 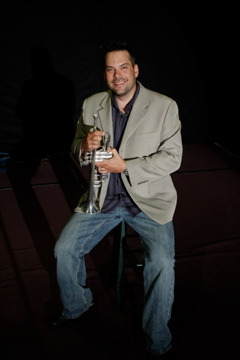 His compositions have also been performed by the West Point Academy’s Jazz Knights, the University of North Texas One O’clock Lab Band, and Denver’s 9th + Lincoln Jazz Orchestra, and have featured artists such as Donny McCaslin, Jeff Coffin, Robin Eubanks, Brian Lynch, Billy Pierce, and Geoffrey Keezer. As a performer, he has shared the stage with these jazz artists, in addition to Ron Miles, Karl Denson, Del the Funky Homosapien, and Ziggy Marley.